The past year was an important one for smartphone makers. With the handset market saturated with devices from manufacturers around the world, the major smartphone companies had to step up to prove their gadgets were worth the investment. That included rolling out improved designs, better cameras, and boatloads of performance. These five phones did all of that and more. These are the best smartphones of 2018. Apple’s iPhone XR has all of the power of the iPhone XS without the price. 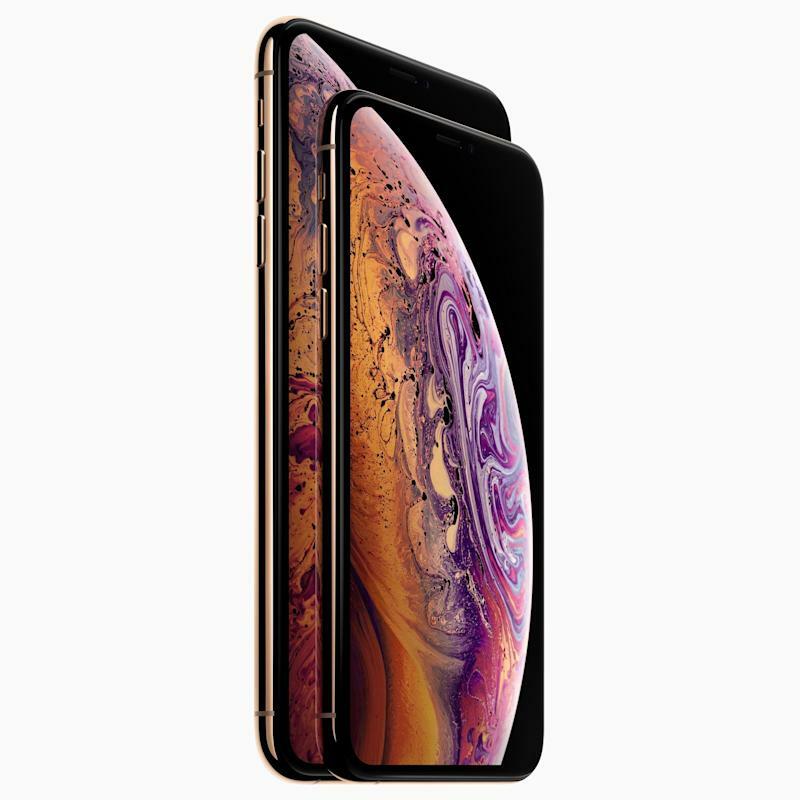 Apple’s (AAPL) iPhone XR gives you practically everything offered in the company’s XS and XS Max without the price tag. 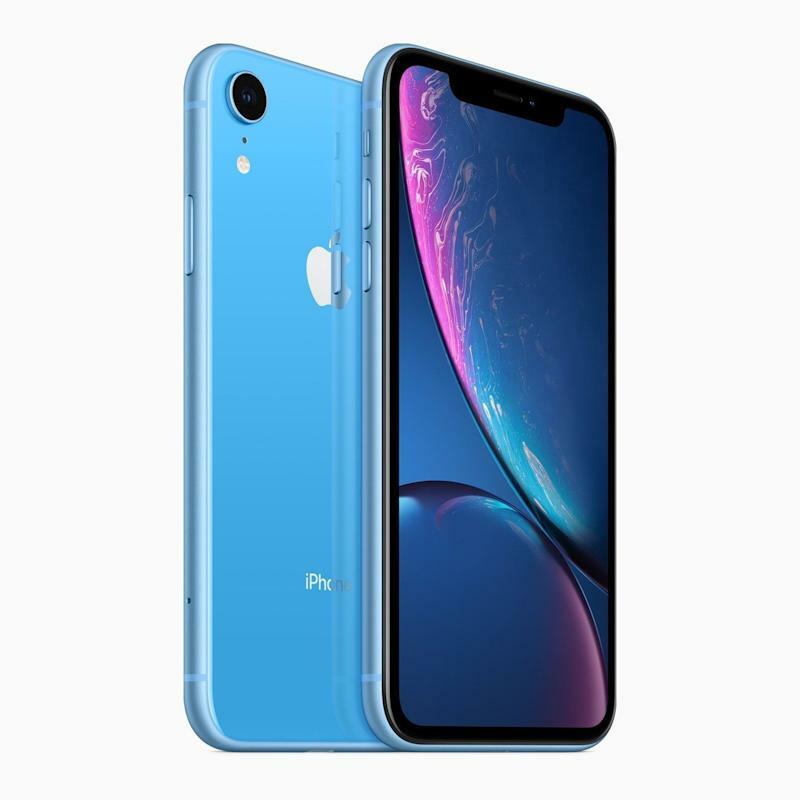 The XR features the same processor as the XS and XS Max, the same wide-angle lens rear camera, Apple’s Face ID facial recognition technology and, to top it off, is available in an array of color options. 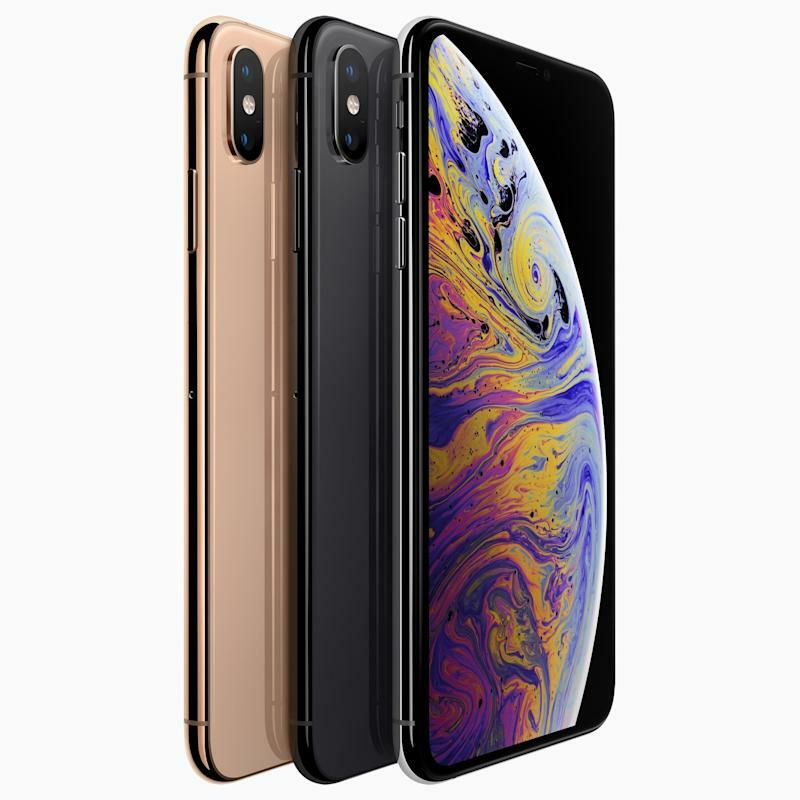 The key differences between the XR and the XS and XS Max are the fact that the XR uses an LCD display, rather than the more vibrant OLED screens found on the XS and XS Max, and that the XR lacks a telephoto lens. That lens affords the XS and XS Max a 2X optical zoom, which ensures your photo doesn’t turn out pixelated and blurry when you zoom in on a subject. Still, with a starting price of $749, the XR significantly undercuts the base XS and XS Max, which starts at $999 and $1,099, respectively. The XR is easily the best iPhone for the money. Google’s (GOOG, GOOGL) Pixel 3 and Pixel 3 XL is the ultimate Android smartphones. Sure, there are other Android phones on this list, but the Pixel 3 is exactly what Google believes a smartphone should be. And a whole heck of a lot of that includes the company’s Google Assistant. The AI-powered voice assistant is spread across the Pixel 3, which makes for a more convenient experience for you, and gives Google access to information about how people are using the software, ensuring it improves over time. 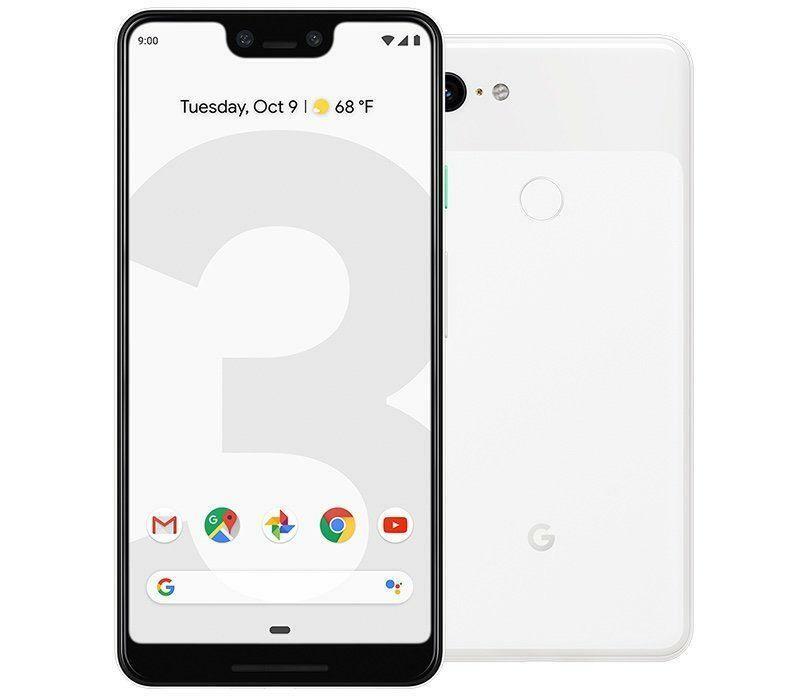 The 5.5-inch Pixel 3 is a relatively plain-looking device with its rectangular body and display, while the 6.3-inch Pixel 3 XL features a more modern look complete with a notch at the top of the screen that houses the phone’s front cameras. That larger display will cost you, though. The base Pixel 3 costs $799, while the XL comes in at $899. Outside of their sizes, the Pixel 3 and Pixel 3 XL is virtually identical. And that includes their spectacular cameras. At launch, the Pixel 3’s single-lens rear camera was already on a par with the iPhone’s camera. But when Google released its Night Sight software upgrade for the Pixel 3, the camera leapfrogged every other smartphone on the market. Night Sight can take photos in low-light settings that look so good, it’s almost as if they were shot during the day. It’s an incredible feat that competitors are surely working to counter at this very moment. I’m a sucker for giant phones. I hate the fact that I can’t use them with one hand, but being able to watch videos and read articles on a big-screen handset is worth dropping it on occasion. That’s why the iPhone XS Max was the iPhone I fell hardest for in 2018. With a massive 6.3-inch OLED display, the Max provided vibrant colors on a panel that made it easier to watch movies on the go, or while hiding in a conference room to avoid work. The XS Max has all of the features and functionality of the XR, but adds a second rear camera lens, the option for more storage and improved water resistance. There is one major drawback to the iPhone XS Max: the price. At $1,099, it’s an incredibly expensive smartphone. But if you can get past the sticker shock, the iPhone XS Max is sure to please. OnePlus is a smartphone company that built its reputation through word-of-mouth advertising. You won’t see ads on TV or billboards on the highway for the handset maker, and yet OnePlus has an incredibly fierce following. And its latest, the 6T, ups the ante for the firm in a big way, adding an in-screen fingerprint reader and plenty of horsepower. 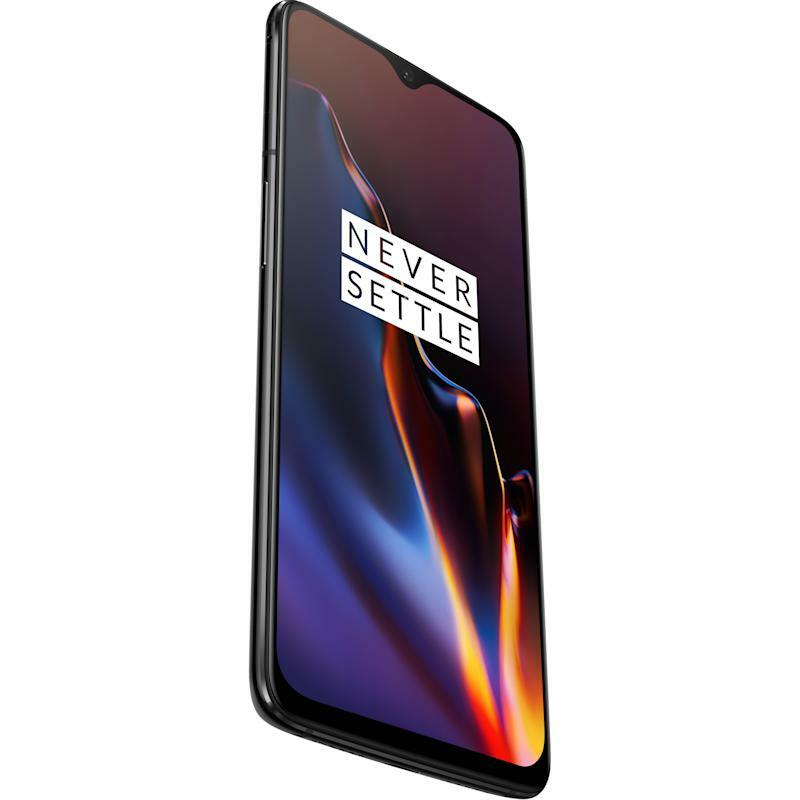 The 6T also debuted with the latest version of Google’s Android Operating System, Android Pie, and is the first OnePlus phone to launch on a major U.S. carrier: T-Mobile. Then there’s the price. OnePlus’s biggest selling point has always been that because the company doesn’t have to account for an advertising budget, it can charge less for its handsets. Over the years the firm’s phones have seen their prices creep up ever so slightly, but you can still score a base 6T with 6GB of RAM and 128GB of storage for $549. Go all-out for the just plain silly McLaren Edition and its 10GB of RAM and 256GB of storage, and you’ll pay $699. That’s still less expensive than Apple’s iPhone XR, which is supposed to be the smartphone for everyone. 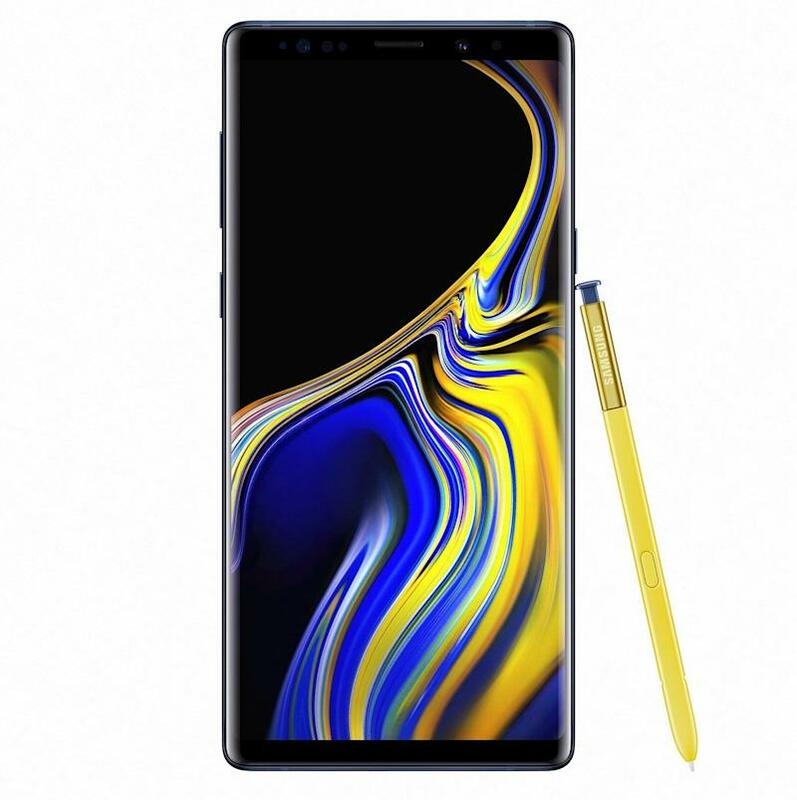 Samsung’s big daddy, the Galaxy Note 9 is the smartphone giant’s halo phone, and it shows. It packs an absurdly large 6.4-inch display complete with the company’s fantastic Super AMOLED screen technology, as well as the Note line’s S Pen stylus. The camera is more or less unchanged from the shooter used in the Galaxy S9 Plus, but that’s not exactly a negative since that phone’s camera captured beautiful images. Samsung also added a new kind of AI feature called Scene Optimization that automatically tunes the camera’s settings based on the type of shot you’re taking. Naturally, the Note 9 offers all-day battery life to match its enormous size and, of course, Samsung’s fast-charging technology. The Note 9 is an absolute bruiser. Posted in Blog, Tech Corner, Tech Corner and tagged #mcsc, #oled, #OnePlus 6T, AAPL, Apple iPhone XR, Apple iPhone XS Max, gadgets, Galaxy S9 Plus, giant phones, GOOG, Google Pixel 3, iPhone XS, manufacturers, Pixel 3, Pixel 3 XL, Samsung Galaxy Note 9, saturated, Smartphone, The 6T, The Messiah.